The Aruba Blog is our way of keeping you informed and up to date with travel tips, reviews of hotels and restaurants and all other activities happening on the island of Aruba. 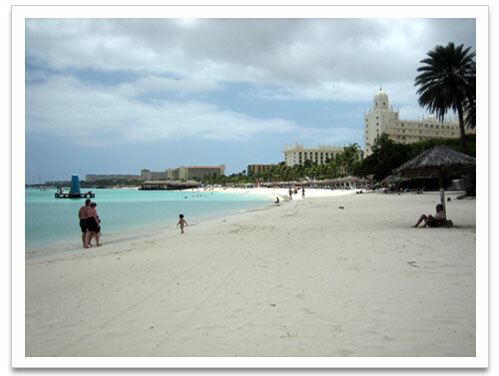 Cheap Aruba Vacations, This page highlights great Aruba vacation deals. Continue reading "Cheap Aruba Vacations"
Continue reading "Aruba Packages From New York"
Continue reading "Best Books To Read On Vacation"
Aruba News, Keep up to date with current events and calendar events on our news page. Continue reading "Aruba News, Aruba Current Events, Aruba Calendar Events"
Aruba Hotels, There are many hotels for you to choose from according to your means, needs and desires.